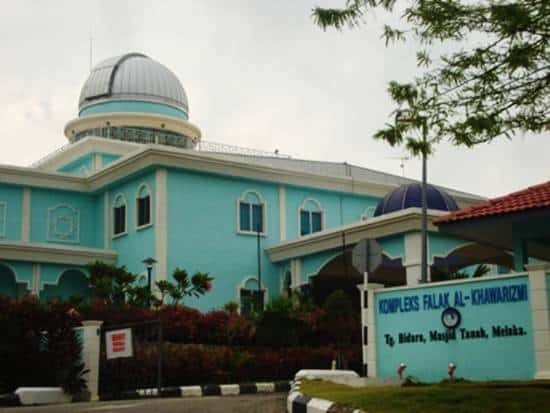 This is the list of events happening in Melaka in the month of May 2012. 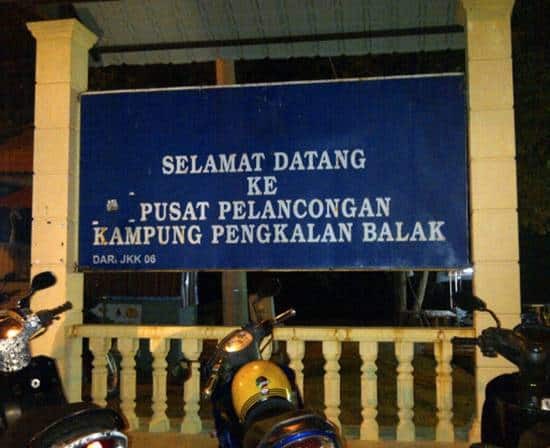 There’s so many things to do here in Melaka. 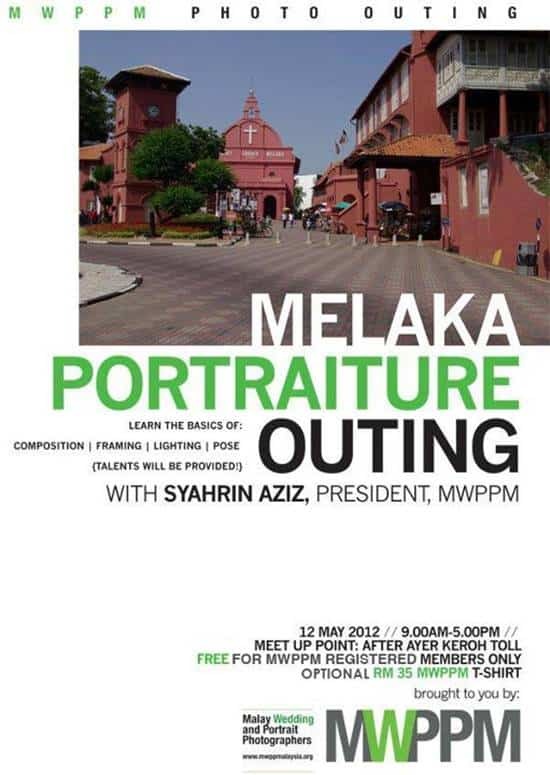 We hope that this would help you to plan your visit to Melaka. If you would like to list you events here, please send it using our contact us form.